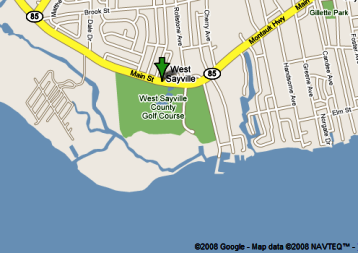 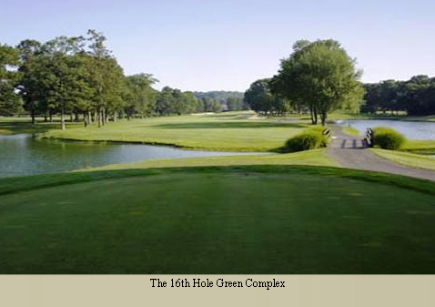 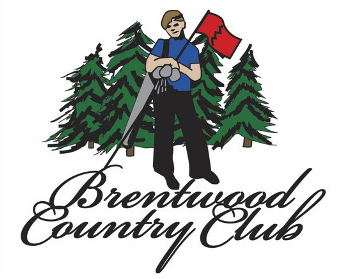 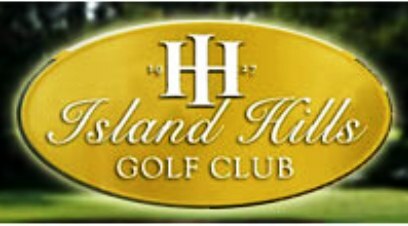 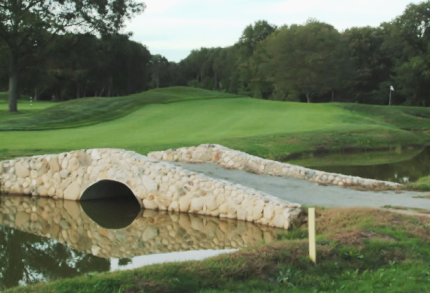 Gull Haven Golf Club is a Public, 9 hole golf course located in Central Islip, New York. 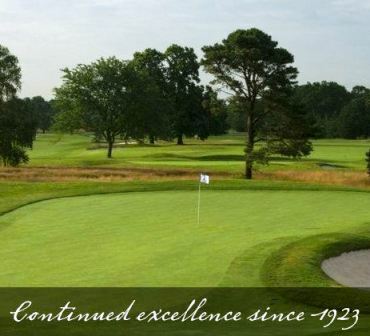 Gull Haven Golf Club first opened for play in 1930. 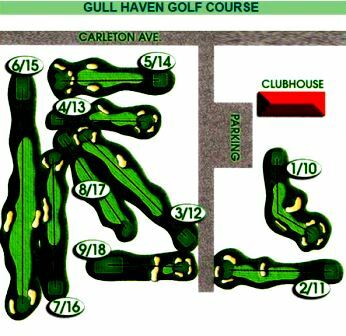 Gull Haven Golf Course has flat open holes and no water hazards. 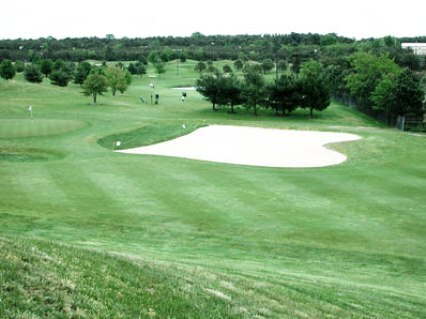 The real challenges of Gull Haven are their small greens, which make accuracy a must for approach shots.